The latest money making opportunity is HIWAP. Watch this video to see how HIWAP works. NNU now pay for REFERRALS only. No more sponsored post earnings or activity earnings. Hi Ibrahim, sorry about that. Has the issue been resolved now? It is not a must to refer to be paid, however some situations could prevent you from getting paid if you don’t address it. Make sure you check the updated policy and rules. Thank,before I thought is not genuine. Thank for insight. You’re welcome. It is genuine. NNU is one of the best things to have happen to Nigeria income earners. NNU is legit. Hello my having problems with my account registration, site not opening on my phone. 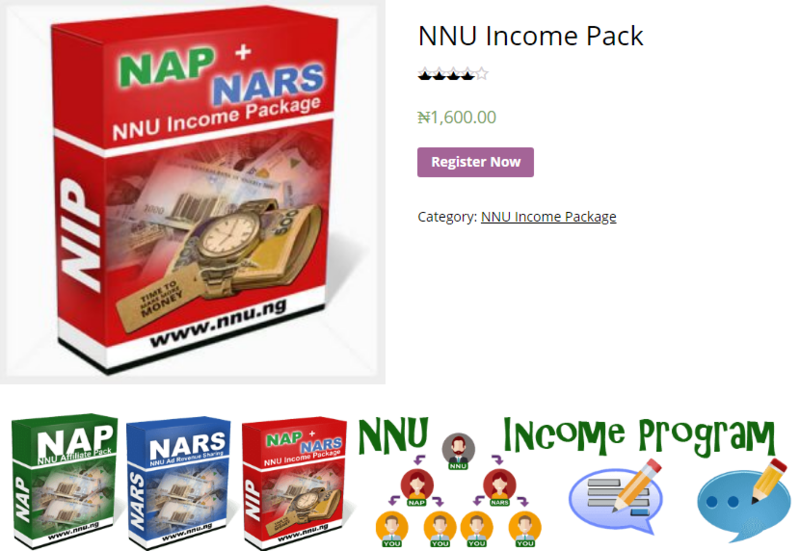 Free NNU Income Training. Click This Link to Answer Few Questions About Your NNU Experience.